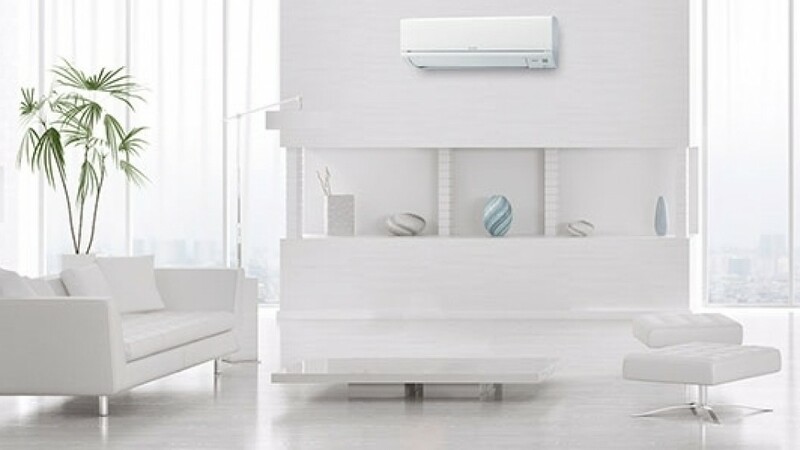 On completion of the installation of your air conditioning unit, Access Air offer our clients the opportunity to have an annual maintenance service contract. Many manufacturer warranties are for five years but are only valid when the unit and system are serviced annually, so make sure you read the fine print. Our maintenance service will secure your warranty and ensure that you make the most of your manufacturing warranty by the early detection of any defects. Just like a car, regular servicing and maintenance is a lot less costly rathar than major repairs. As part of installation service we offer to undertake the maintenance of your system and we will notify you in plenty of time when the service is due and arrange a suitable time for our technician to visit. We can even undertake to maintain and service systems we haven’t installed.